Hi, Ive been researching getting a transplant for about 2 years . My first thought was to try rogain for a year which did nothing . Next was to shave it bald ,I have alopecia scarring and when my head is shaved or buzzed hair does not grow in the patchy area . If i had typical male pattern baldness I think I could live with it but at this point people always say “what the hell happened to your head”? I dont care much but when I am stared at and questioned BY EVERYONE eventually It bothers me . So I decided to get the transplant . The FOllicular Micrografting Method people seem to be wary of because of worrys about the strip scar that is permanent .You can never really buzz your hair because of the scar . also much more risks I have read . MMAFighter, you should post some photos of hair situation if you would like peoples opinions. The only way to max out the # of grafts is to do strip first and then later on if the scar widens, fill it up with fue grafts. It’s simple math. FUE can only give you about 25% of your donor density, if you take out more than that your donor is going to look totally chewed up. Can you upload some pictures so that we have a better idea? You can also email me the pictures and I can upload them for you. » email me the pictures and I can upload them for you. » » email me the pictures and I can upload them for you. MMAFIGHTER - Maybe 5 or 6 years ago FUE had to be done in smaller sessions, but Dr. Armani has been doing FUE megasessions for a while now, 3,000 - 4,000 grafts in one day. For instance, the gentlemen below had 4,000 grafts done in one sitting all FUE to have everything restored. I think you got yourself confused. Follicular Micrografting is a very loose term. 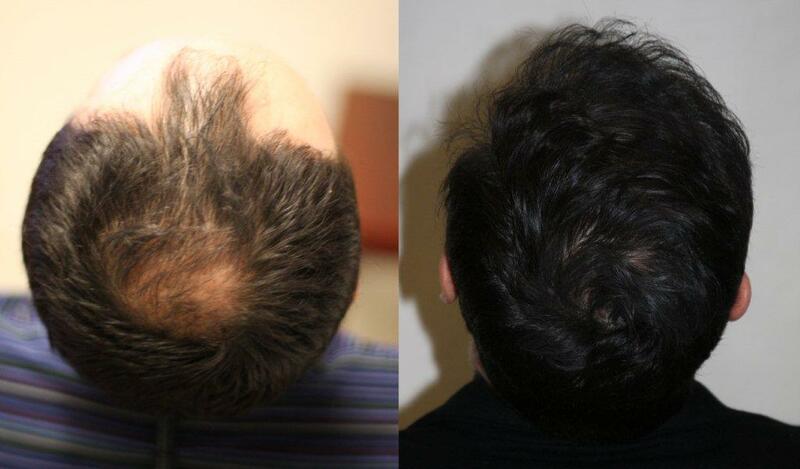 FUE can be a form of follicular micrografting. FUE is a donor harvesting technique. Perhaps you were trying to say “FUE vs STRIP”? » » » email me the pictures and I can upload them for you. » I think you got yourself confused. » FUE is a donor harvesting technique. » Perhaps you were trying to say “FUE vs STRIP”? Yes thats what I meant sorry… Pat thats amazing how much does something like that run ? 5-6 k? or more … I would say I would need much more then that guy . How do you guys feel about starting with a strip and 1500-2000 grafts in one session for around 5k? then later do the rest with FUE ? » grafts in one session for around 5k? then later do the rest with FUE ? If you need more then the photos I posted you may not be happy with just 1,500 - 2,000 grafts. Dr. Armani specializes in larger FUE sessions for maximum coverage without the strip scar that Fuss (Strip) leaves. As far as pricing goes, you are looking at 5-6 dollars for most good strip clinics, and 7-8 dollars a graft for FUE. Dr. Armani is currently charging 7 dollars per graft for his FUE. » Hi, Ive been researching getting a transplant for about 2 years . » My first thought was to try rogain for a year which did nothing . » decided to get the transplant . » your hair because of the scar . also much more risks I have read . I wish I got FUE. I am young, and just got the transplant about a year before FUE became all the rage. I still have a visible scar two years later. It has never been seen by anyone, but that’s cause I always keep my back hair longer than I’d like. And it makes me so nervous every haircut that they will take off too much. I would definitely avoid a scar if I was in your place. Would somebody explain to me please why FUE is not as efficient with graphs? I thought a hair graft is a hair graft. Why would you not get as much with FUE as with strip? » maximum coverage without the strip scar that Fuss (Strip) leaves. » 7 dollars per graft for his FUE. Can you approximate the average yield of an Armani hair transplant? Let’s say a client of yours wants 1000 grafts. 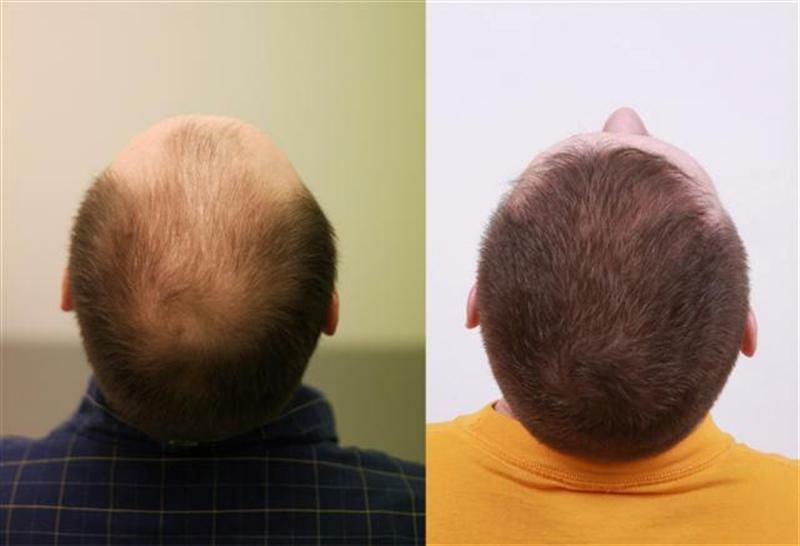 What percentage of these grafts will you guarantee to grow hair? 25%? 50%? 75%? 100%? Mind you, he is paying for 1000 grafts. If, say, only half of these grafts grow. He has just paid 14 dollars per (viable) graft. If only 25% of these grafts grow, that is 28 dollars per graft. MMAFIGHTER, FUE is the way to go now. I had strip with Dr. Armani in 2006, and got an excellent result. The only thing I would change is the scar from strip. Looking forward to UFC 100. Go GSP. I would like to see Mir win, but Lesnar is an animal. I like both guys, I just hope its a great fight. Bisping could get kTFO. I am usually not the first guy on here to gripe about picture comparisons, but this is pretty obvious. There is no way you’re seeing a fair comparison of the before/after result. I understand that not every pic of every guy’s head has been snapped in an attempt to match an earlier picture. But this one is a little much. That “after” pic would be improperly dark for evaluating the HT work even as a stand-alone pic.